The fact that Islamic finance functions within a paradigm of transition does lead to some difficulty in assessing its legitimacy and its potential for achieving what it claims it can achieve. However, Islamic finance does not function outside the spatial and temporal modes of modernity. There is not an Islamic world and a separate modern world. Modernity is interconnected with the rest of the world as part of the globalized hegemonic power structure. 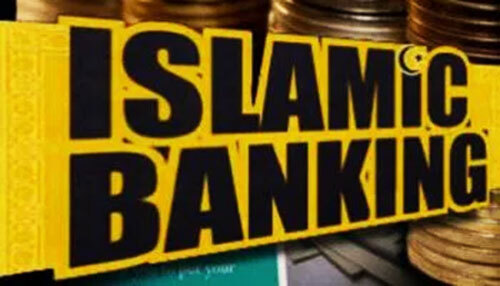 Therefore, as the hegemonic conventional financial system has moved towards neoliberal market-led growth since the 1980s, with increasing focus on generating alternative revenue streams from emerging markets in a post-financial crisis era, this must affect the modus operandi within Islamic finance. It is necessary that we contextualize and place Islamic finance within the larger political-economic system in order to prevent us from abandoning ship right after we have set sail. For Islamic finance too have its problems. The current narrative within the industry amongst Muslims and non-Muslims alike is that Islamic finance is failing due to a lack of religious conviction on the part of sharia scholars and/or the failure of Islamic principles to provide a tangible alternative to the existing order. Nevertheless, in the post-financial crisis era we are seeing a renewed interest in Islamic finance from the conventional sector and the global south, which is going beyond trying to merely generate alternative revenue streams. 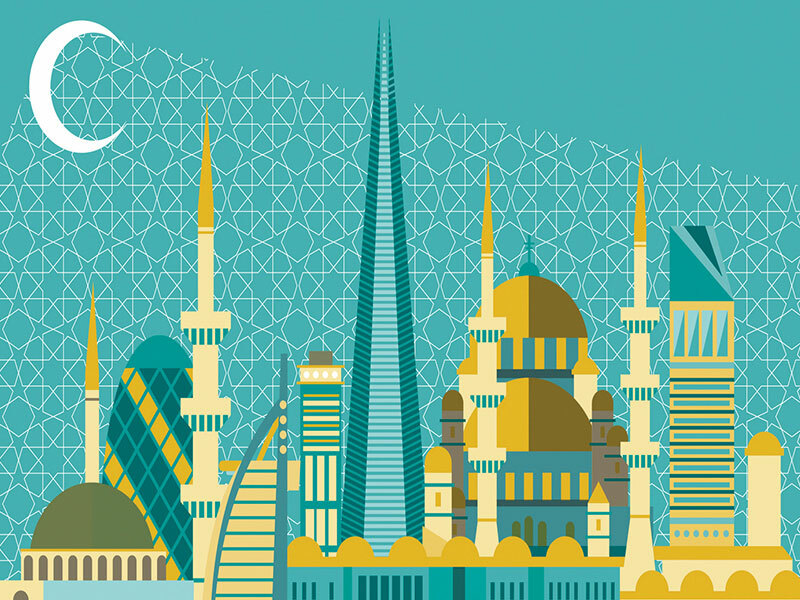 There are serious discussions regarding whether the principles of Islamic finance would be able to sustain a more equal economic and social order. Mufti Muhammad Taqi Usmani, arguably the most influential Islamic finance scholar, spoke at the World Economic Forum in Davos on ’causes and remedies of the recent financial crisis from an Islamic perspective.’ This is an acknowledgement of the legitimacy of Islamic finance, but also of Islam as an epistemology that can be used to construct new paradigms of social interaction. 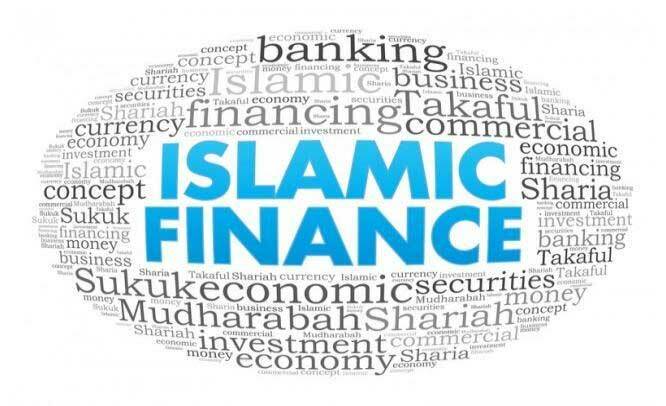 The basis of Islamic finance is of course, is the sharia, which provides the epistemology to produce new constellations of our understanding of property rights, environmental rights, economic systems and business transactions. Perhaps the most important pillar of the sharia in a post-financial crisis era is that ethics and action cannot be compartmentalized. It is this basic requirement of Islamic finance – the social good of society – that is considered a radical and refreshing stance in stark contrast to the nature of the current financial system, which has grown to astronomical figures, yet has left more people with less. 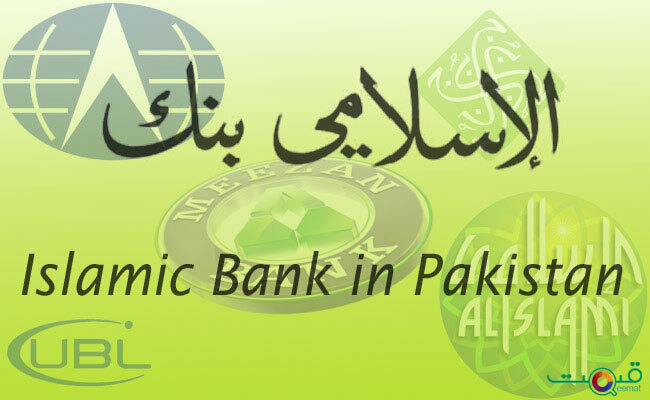 The Islamic financial industry is within its infancy and has developed largely from post-colonial era. For this reason, even though Islamic bonds (sukuk) were issued during the reign of the Ottoman Empire, the first modern sukuks were issued onward 1990s. The current sukuk market has only existed for 25 years at most, in comparison to the conventional bond market that has had at least a hundred years development in human capital, institutions and academia. Islamic Suku market is at $ 350 in comparison to the worldwide bond market (total debt outstanding) is estimated at $ 100 trillion, as of Dec 2017.Hence The future of the industry is very small at the moment but with development of the many products and disciplines within Islamic finance and economics we can move forward. Both industries are attempting to manifest their true beliefs and achieve their ideals while working within a paradigm of transition. The failures of modernity as an epistemological and cultural project has allowed for the development of Islamic finance and economics to develop within a paradigm of transition. One cannot be hundred percent sure that any industry would achieve its goals or the direction in which it might lead us in the set time period, but this is the nature of living within a paradigm of transition. The opportunity presented within a paradigm of transition is that societies from the global south can attempt to manifest their beliefs arising from their own epistemology, while evolving the agency to manifest their destiny on their own terms.